​Working with Doernbecher Children's Hospital in Portland, the Lake Monsters have created a unique STEM project for young patients. The team built 300 toothbrush robot kits for patients to learn about robotics in a fun and playful way. Let's get building! ​Through a Mentor Graphics internship program, the Lake Monsters software team assisted in customizing the SystemVision® Cloud environment to model FRC electronic and control system components. This webinar describes SystemVision® Cloud, a new free online design and simulation environment uniquely suited for analyzing and improving robotic systems. 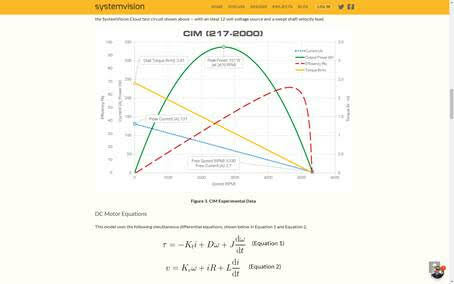 This blog shows you how a CIM motor is modeled mathematically using the tools on SystemVision® Cloud. 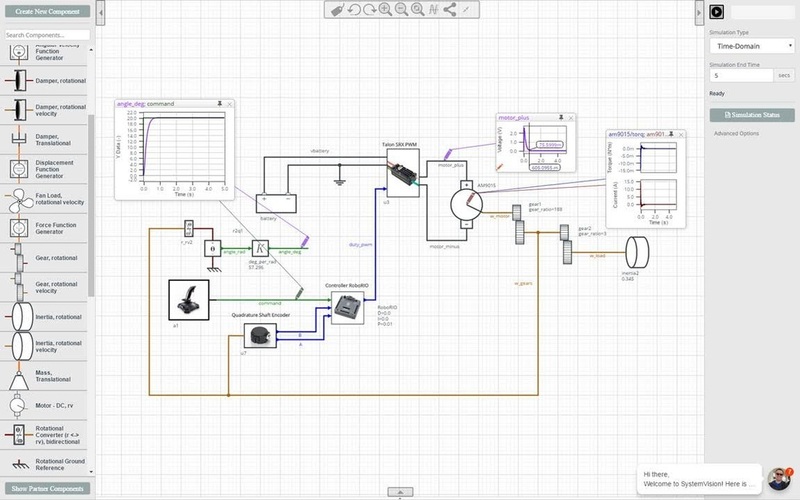 This allows you to design with this motor and be able to accurately predict how your system will perform, all in a virtual environment. The Lake Monsters robotics lab is located in the downstairs F-Wing at Lakeridge High School in Room F28.